Agile is an all-in-one CRM that comes fully integrated with Contact Management, Marketing Automation, Web Analytics, Social Suite, Telephony & more. Agile CRM is an All-In-One CRM with built-in Sales, Marketing and Customer Support modules. It's one of the highly cost-effective CRMs, specially built for small and medium businesses. With over 15K paid customer, 170K global users and customers in 50+ countries, it's one stop shop CRM for customers. Free for lifetime for up to 10 users. It track and manage payments, invoices & billing histories. Login to your Agile CRM account. Find the Xero widget in the Billing Tab and click '+Add' to add the widget to the app. Login to your Xero account by entering your login credentials and it takes you to the app authorisation page. Authenticate Agile CRM app in your Xero 'Authorise Application' page and select the organisation you need Agile to access, from the drop down. That's it! 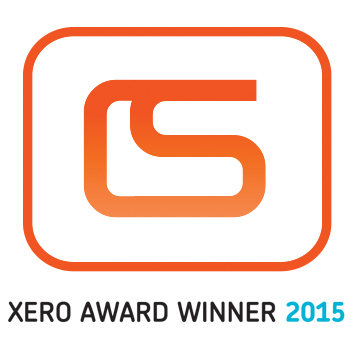 Want Agile CRM but don't have Xero yet?